In another attack on the Second Amendment, the Boulder, Colorado city council voted unanimously on May 15th, 2018 to ban the sale and possession of many semi-automatic rifles, pistols, shotguns, bump stocks and magazines holding more than 10 rounds. Boulder has never seen a murder committed with one of the banned firearms, but it has with a baseball bat. So perhaps they should have banned baseball bats instead. This unconstitutional move did nothing to address actual crime but instead criminalized and demonized law-abiding gun owners. Residents who owned any of the “illegal’ firearms before June 15th, 2018 could grandfather their guns in the city’s “This-Is-Not-A-Registry” program and get a certificate. This program ended on Dec.31. Boulder residents weren’t very interested in obeying this new law. Only 342 “assault weapons,” or semiautomatic rifles, were certified by Boulder police before the Dec. 31 deadline, meaning there could be thousands of residents in the scenic university town of 107,000 in violation of the sweeping gun-control ordinance. 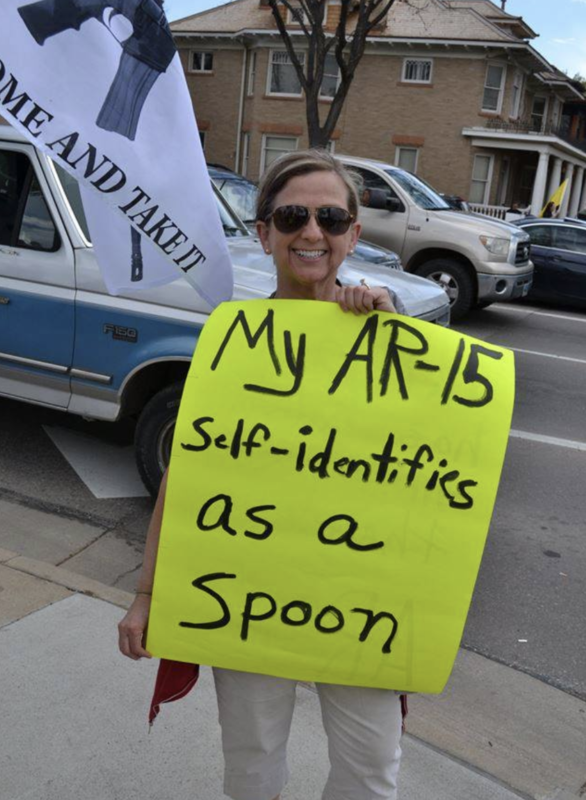 “The firearms community in Boulder — they may be Democrats but they love their firearms,” said Ms. Hollywood, herself a former Boulder resident. What makes this nullification of the new law even more interesting is that Boulder is considered the most liberal city in Colorado. 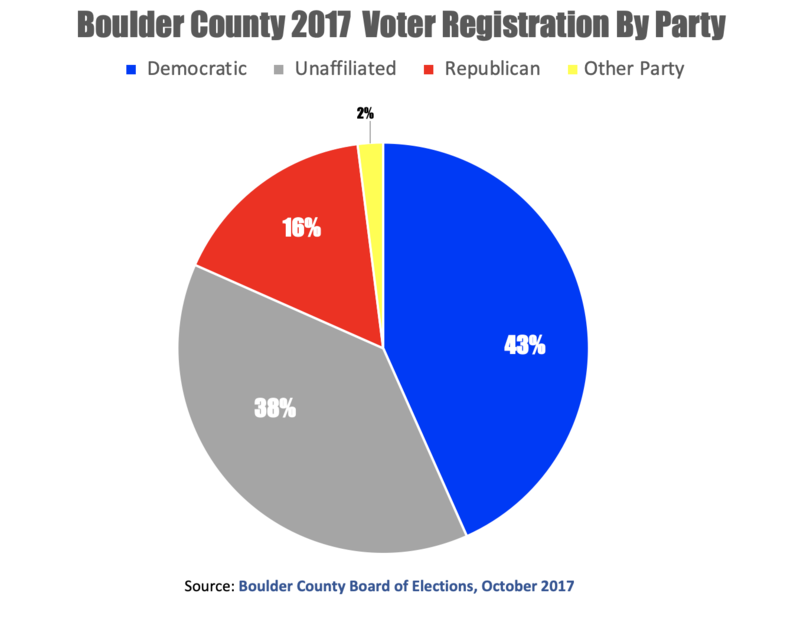 In fact, unless the population drastically in the past fifteen months, Boulder is a VERY Democratic area. Some Boulder residents have chosen not to be quiet about it. Some are banding together and publicly defying the city’s un-American move, they’ve launched a “we will not comply” movement. Jon Caldara, president of the free-market Independence Institute, columnist for the Denver Post and host of a public-affairs show on Colorado Public Television, called “Devil’s Advocate” has publicly announced his noncompliance with the new law. 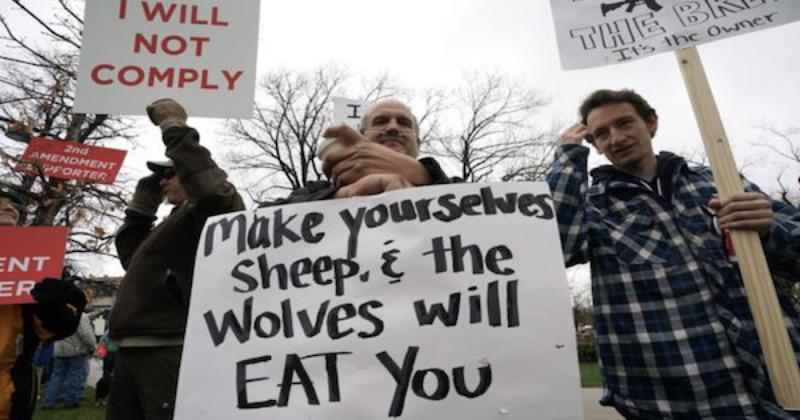 In Boulder, if your core beliefs include dressing as the opposite gender or following the teachings of the Koran our city government will bend over backward to protect you from those who wish to separate you from your community. You’d never be forced to self-identify to government authorities, to submit to inspection, to be registered and made to pay fees to keep your core beliefs. My strong belief in my Second Amendment rights is core to who I am. I know that is not understood by many today, however, I am not asking to be understood. I’m asking to be left alone. I have never been convicted or even charged with a crime in my 54 years of life, but this week I became a criminal. I am no different than potentially thousands of other Boulderites who cannot bring themselves to submit to this ugliness. And yes, I know, most people today don’t see this as ugly or intolerant, but simply a reasonable thing to do about this “epidemic.” After all, something needs to be done. The objection to this Boulder Colorado gun law is bi-partisan. It’s long past time for it to be overturned on a bi-partisan basis and quickly followed by recalling the city council members or voting them out of office.